Posted on September 2, 2014 by Satej B. For this post, I decided to something special, something different. I have decided to do a character analysis on some of the most popular books of all time. I have made a short description for each of these great characters. 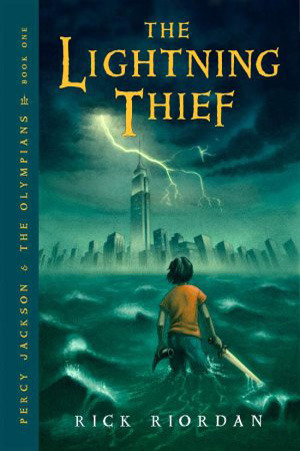 From one of Rick Riordan’s most popular series, Percy is the main character. Percy never gives up in any mission that comes upon him; he finishes the mission and ends up doing more. He is a model character for all. Overall, I would rate him a 9/10 for his great personality. 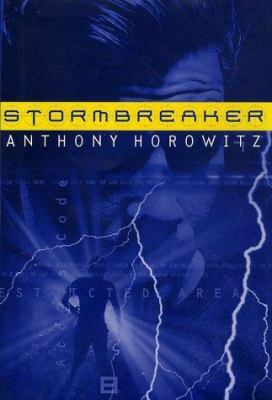 Another character from a great series, starting with Stormbreaker by Anthony Horowitz, Alex is brilliant, he thinks of things in a quick flash, whereas others would take much, much longer. He was picked for MI6 not only because of his family ties but also for his cleverness. I would rate him an 8/10 for his smartness. 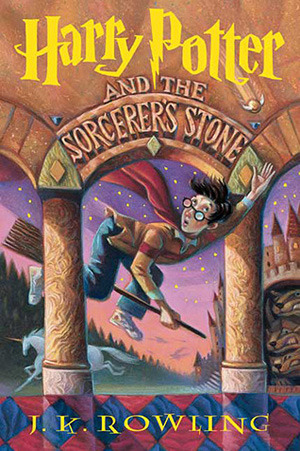 Created by J.K. Rowling, Harry Potter is the most “magical of all characters.” But don’t only think of Harry Potter as a magician, he works hard and always does what has asked to do, although he might not be as popular as other characters he is a very popular character. I would rate him an 8/10. Now, for the next part, I’m going to tie the character to the movie. I think the first movie based on the Percy Jackson series was okay. Although it was very popular I thought that some main parts it skipped and if you hadn’t read the book you could have been thoroughly confused about what and why the characters do what they do. Overall I rate the movie a 6/10. Honestly, this might be the worst movie based on a book; they skipped so many parts, even though I read the story I was still confused why some characters did what they did in the movie, no wonder they didn’t make a second installment of the series. Overall, I rate the movie a 4/10. I personally thinks that the first movie of the Harry Potter series was amazing. All scenes were captivating, I didn’t move during the whole movie, and it was honestly awesome. Overall I would rate it an 8/10. Now, after tying these characters to the movies, overall I would think that Harry Potter is the best character out of these. Please comment below about your thoughts on these characters and the movies. This entry was posted in Analysis by Satej B.. Bookmark the permalink. I like how you compared the book and the movie. Unique! !